Mexico Acapulco hotels. - Hotel videos, user reviews, cheap booking! Hotel videos & cheap booking! Book now, pay when you stay! Click here to get best price on net! RentalV.com - Best Car Rental Prices - Guaranteed! Showing 1 - 10 of 150 best hotels. | Sorted by rating. 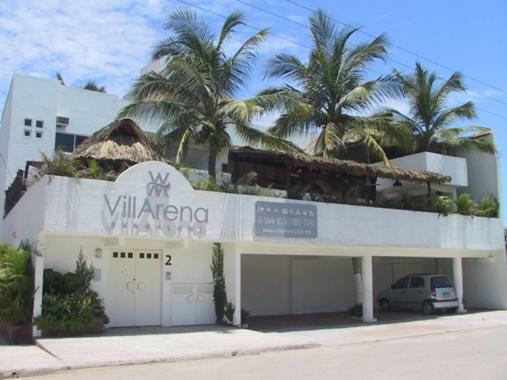 Featuring free Wi-Fi, outdoor swimming pool, hot tub, sun terrace, BBQ facilities and a snack bar, Bungalows VillArena is set just 40 metres from Bonfil Beach in Acapulco’s Playa Diamante Area. Facing the Acapulco Bay, Pier d Luna is a facility that has free Wi-Fi access, an outdoor swimming pool, hot tub and private access to the sea. 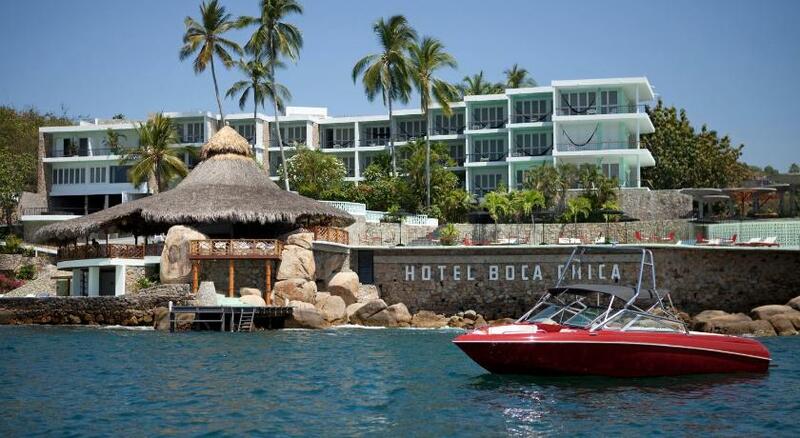 Overlooking Acapulco Bay, this hotel offers an on-site restaurant, an outdoor pool and rooms have flat-screen LCD TVs. 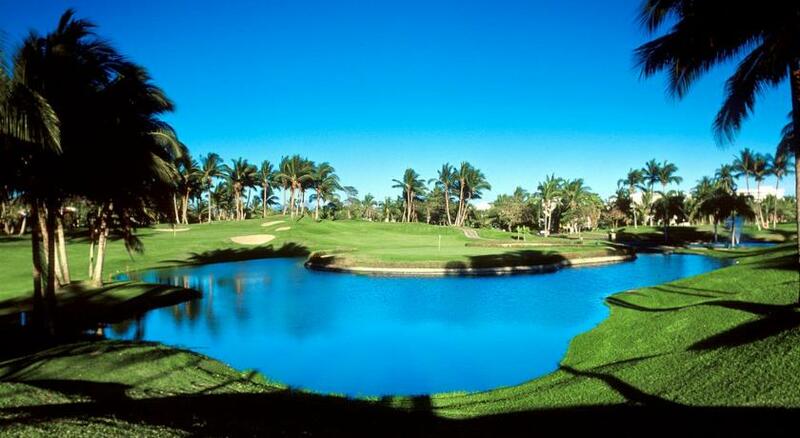 Tres Vidas golf course is near this ocean front hotel. Featuring a full-service spa, access to a variety of activities including golf, and several on-site dining options, this hotel is located only steps from the beach in beautiful Acapulco, Mexico. Situated on a cliff overlooking the Pacific Ocean, this 5-star Acapulco hotel boasts a full-service spa, 3 restaurants and luxury villas with private pools. 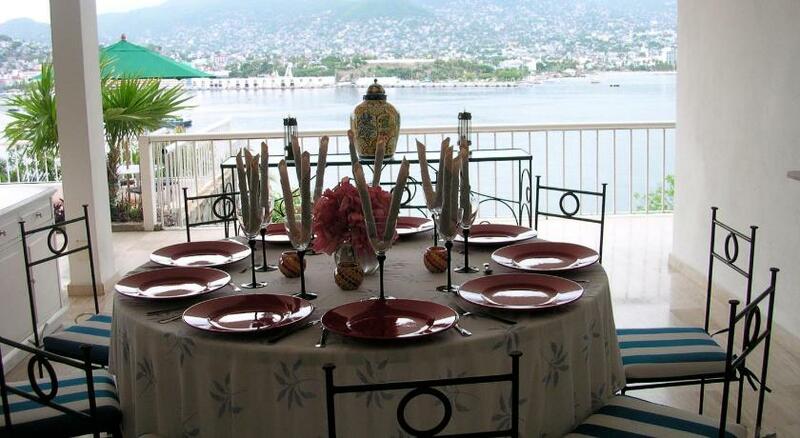 In 40 acres of lush hibiscus gardens on a hill overlooking beautiful Acapulco Bay, this luxury hotel features spacious bungalow-style rooms with private or shared pools. This design hotel is located in Acapulco, Mexico, right on the beach. The hotel offers an on-site nightclub, free Wi-Fi and ocean views. Boca Chica features a spa and boutique shops. Centrally located in Acapulco's Condesa district, this hotel offers comfortable guestrooms and suites as well as luxurious facilities near restaurants, nightclubs and shopping centers. Located in Boulevard de las Naciones, in the exclusive Diamond Zone, Holiday Inn La Isla is surrounded by the cleanest beaches of Acapulco Bay. © Copyright 2014 by Hotelz.Tv. All rights reserved.